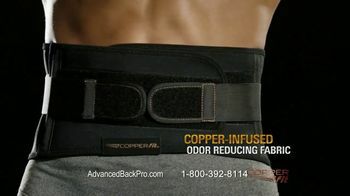 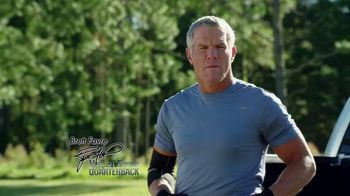 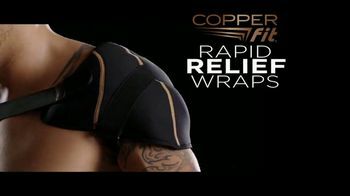 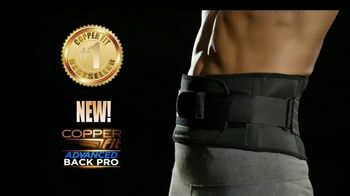 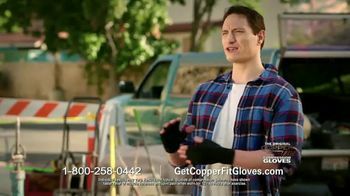 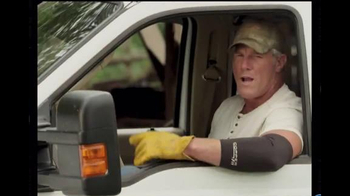 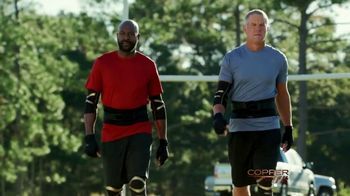 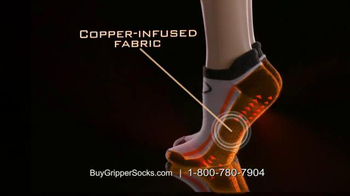 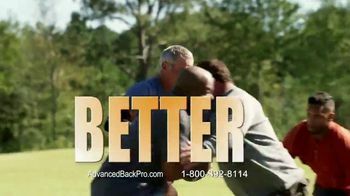 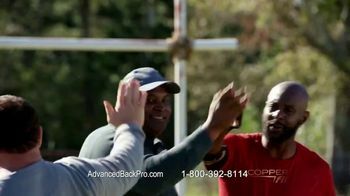 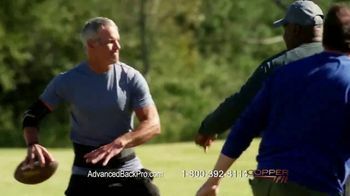 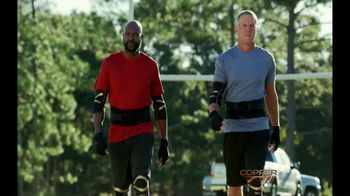 Football legends Brett Favre and Jerry Rice advocate the use of Copper Fit products, especially the Advanced Back Pro, when participating in sports activities. 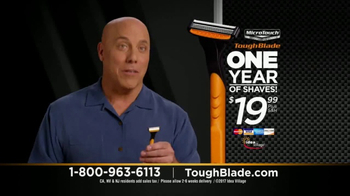 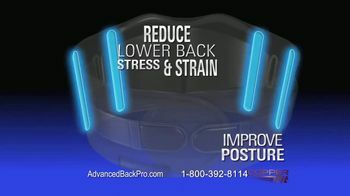 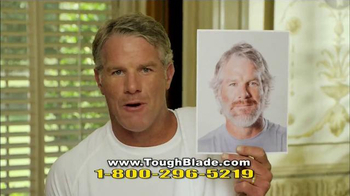 Jerry even says that using the back support product feels like the fountain of youth. 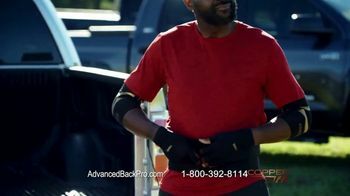 The Advanced Back Pro is not available in stores, but customers can order it by phone or online for $29.99 with free shipping.